Hit the road. You don’t need an itinerary. You don’t need a map. The escape vehicle of choice is the Subaru Liberty Exiga. 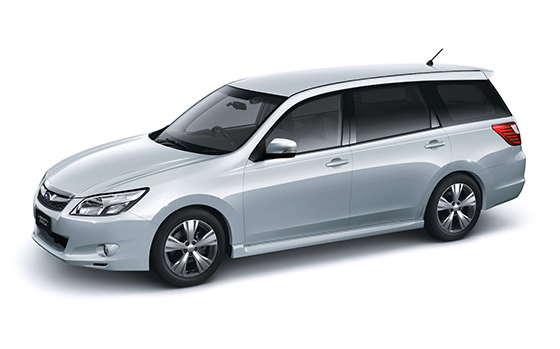 A luxurious seven seat car combining style, luxury and the space you need to set your own schedule. Saturday sport means a few extras to ferry around, plus all their gear. But come next week, it’s just the family and the annual trek to the lake. Pack the water skis and pick your favourite DVD. Settle back in luxury and leave it all behind. Whether you’re travelling around the corner or around the country, it’s first class luxury and space for seven people all the way. The secretto a happy family is flexibility. You never know when you’ll have an extra passenger, or no passengers at all. The Liberty Exiga lets you embrace your freedom with multiple seating and cargo options, plus plenty of storage space including door pockets with integrated bottle holders and cup holders. 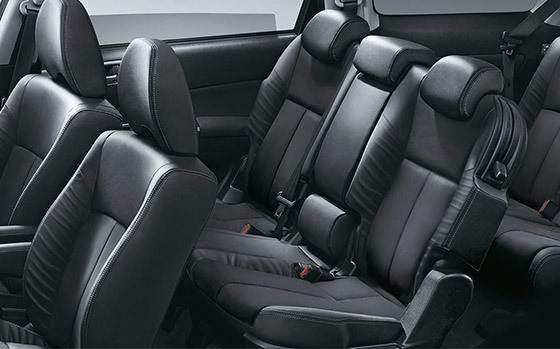 The rear seats also fold totally flat to accommodate all your family’s gear from school bags, to suitcases, to golf clubs. There’s plenty of room for everyone! You don’t need a ticket, you don’t need a start time. Just take your seat and enjoy the show. Slide the DVD in and let the kids kick back. Hand out the headsets and pass around the popcorn. And upfront, follow your own schedule or follow the satellite navigation system featured in Liberty Exiga 2.5i Premium and see where the road leads you. In Liberty Exiga 2.5i tune in with the fully integrated Bluetooth®1 wireless technology or chill out to your favourite CD. 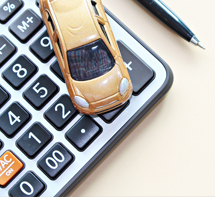 Ask a Subaru owner why they chose their car and be prepared for a long chat. You’ll only understand the passion, once you have driven a Subaru. Then you’ll be part ofthe family – forever. The secretis in the very essence of Subaru driving technology. The Liberty Exiga’s low centre of gravity and perfect balance, deliver super responsive handling that you’ll never take for granted. Sure-footed control and superior traction deliver a confidence that’s priceless. The innovative Linerartronic™ Continuously Variable Transmission (CVT) delivers smooth acceleration and excellent fuel economy. The 2.5-litre SOHC Boxer engine utilises Subaru’s intelligent Active Valve Lift System (i-AVLS) to further improve fuel efficiency, power and low speed torque. Solid. Brave. Proven. 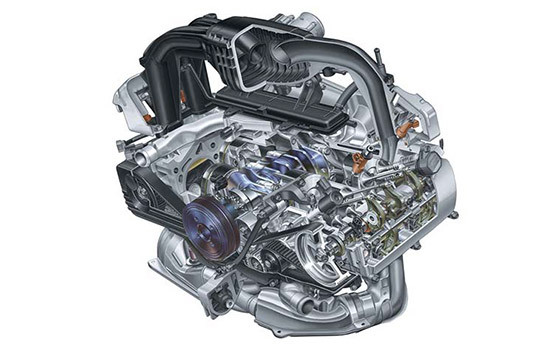 Subaru’s Boxer engine design lies at the heart of the liberty exiga. However the innovation doesn’t stop there. 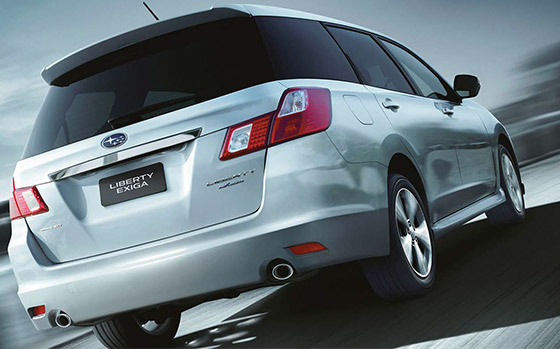 Every inch of the Liberty exiga is a tribute to the boldness of Subaru’s visionary engineers. Four-cylinder SOHC petrol engine with intelligent Active Valve Lift System (i-AVLS). 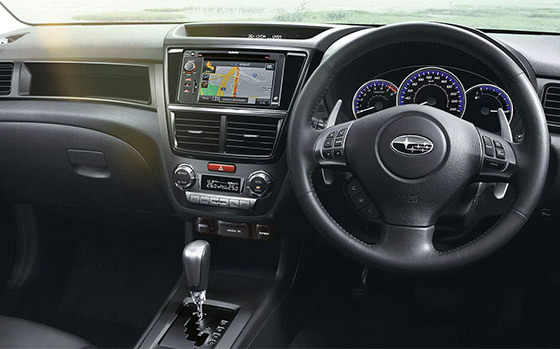 Consistent across the Liberty Exiga range is the famous Subaru Boxer engine that has been designed to sitlower and flatter in the engine bay than traditional engines. Due to this unique positioning it delivers less noise and vibration to the cabin, while the lowered centre of gravity improves stability, cornering and traction with the road. 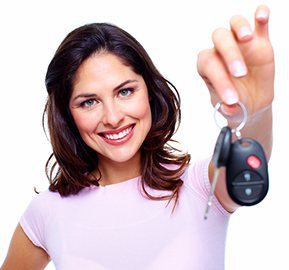 The resultis superior handling confidence, better balance and outstanding driver enjoyment. The intelligent drive systems incorporated into the Liberty Exiga include Electronic Throttle Control (ETC) which seamlessly translates commands from the driver’s rightfoot,to automatically selectthe optimum throttle position for an effortless performance. The ETC system also considers the environment optimising exhaust gas emissions and fuel economy. All of the wheels, all of the time. Scientifically conceived. Rigorously tested for the last 40 years. Subaru’s iconic symmetrical All-Wheel Drive system is the pinnacle of superior Japanese technology. Technology that sets you free. The sign of a true performer, is good balance. And when it comes to driving a Subaru, superior balance equals superior vehicle control. That’s why Subaru has built its reputation on its Symmetrical All-Wheel Drive (SAWD) system and a symmetrical drivetrain that deliver an innate sense of balance from the ground up. SAWD delivers engine power to all four wheels simultaneously. Having power distributed across all four wheels, rather than two on conventional vehicles, gives you twice the grip capacity. So under acceleration there’s more grip for cornering and more capacity to keep on track through the corners. Ultimately, having the driving force spread across all four wheels means greater control and confidence under all conditions. The traction and control delivered by SAWD is further enhanced by the Liberty Exiga’s suspension. 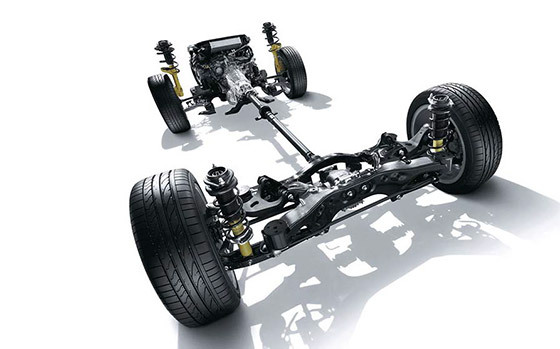 The wide track front suspension produces more responsive steering and cornering, while the independent double wishbone rear suspension lets you enjoy sharper handling, instinctive responsiveness, better balance and a better feel on the road. For you,the driver, it all adds up to an agile and responsive vehicle with optimum balance, control and confidence in a variety of driving conditions. Safety as active as you are. The life you’ve longed for is active, adventurous, unpredictable. The best times are often those that happen, when nothing’s planned. That’s because Subaru has planned everything for you. Building active and passive safety into every aspect of your Liberty Exiga. Because you never know what’s around the corner, Subaru have made safety an integral part of every vehicle. By incorporating the very latest safety technology, every vehicle in the Subaru range proudly carries the maximum five-star ANCAP* crashworthiness rating for occupant safety. The ring-shaped passenger cell is made from high-tensile strength steel, which directs impact energy around the passenger compartment, notthrough it. TCS Limited Slip Device (LSD). The Boxer engine sits low in the engine bay to help protect occupants by sliding below the cabin - no tinto it-in the event of a severe frontal collision. Ring-shaped passenger safety cell combines rigid reinforced sections with crumple zones designed to absorb impact energy and reduce injury. Six SRS airbags - dualfront, dualfront side and curtain airbags. Front seatbelts feature pretensioners and load limiters. Automatic Emergency Locking Retractors on all rear seatbelts. Height adjustable headrests throughoutthe cabin. 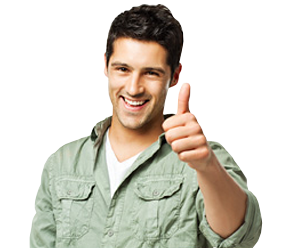 is subject to Bluetooth® wireless technology specification of individuals phone.